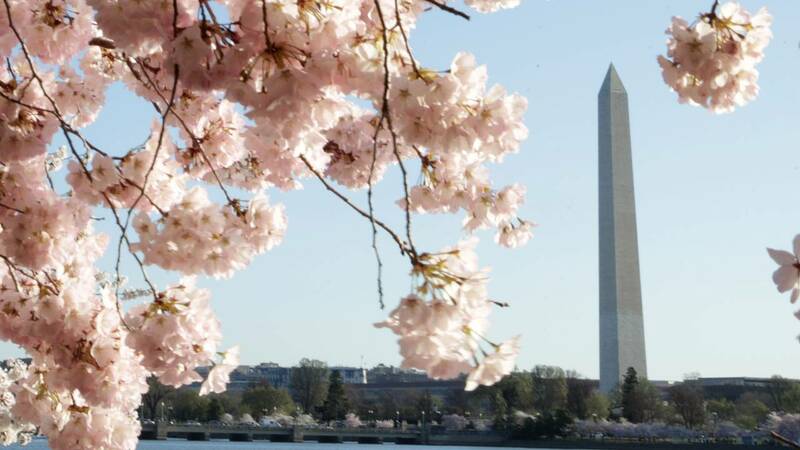 WASHINGTON - One of our nation's capital's most recognizable landmarks is having its reopening delayed a few months. Originally scheduled to reopen this spring, the Washington Monument will now reopen in August, according to the National Parks Service. An exact date will be announced at a later time. Completion of the new security screening building for the monument has been delayed for mitigation of possibly contaminated soil in the construction area. The potentially contaminated soil is below the ground surface and poses no risk to public health. The soil in question was likely introduced in the 1880s as the monument was being completed, according to NPS. The modernization of the monument’s elevator just needs to finish with final testing and certification of the safety systems. The obelisk has been closed since August 2016.